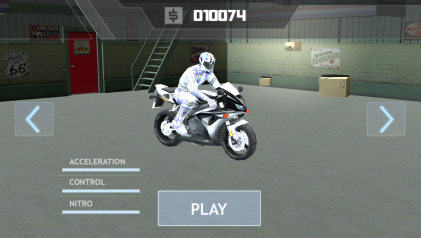 Press the Cardboard Trigger or look “START” button to start the game! 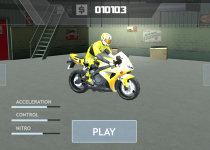 Look left or right arrows to change bike. 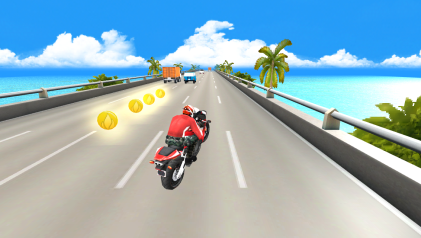 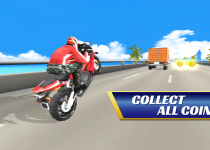 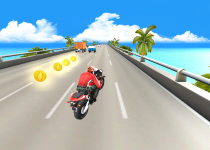 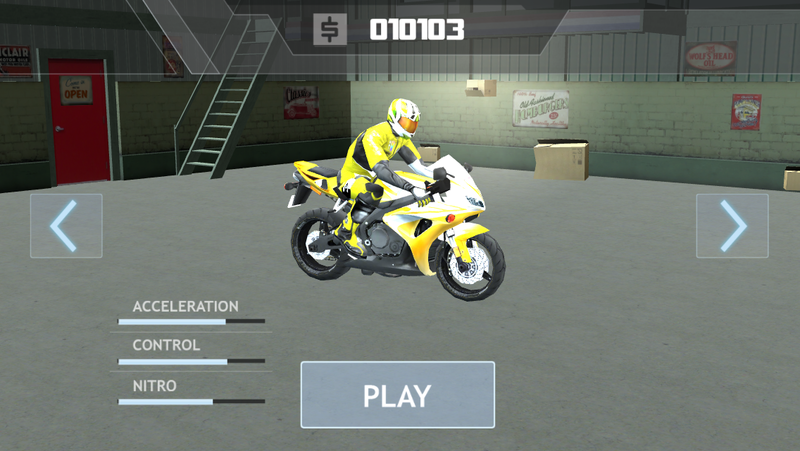 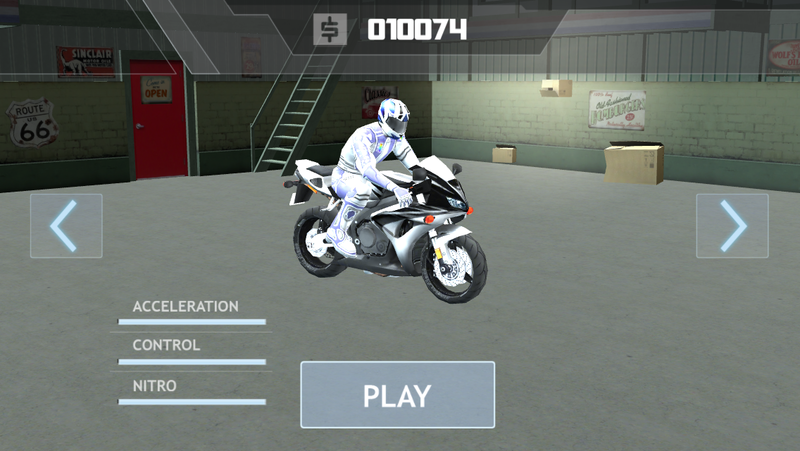 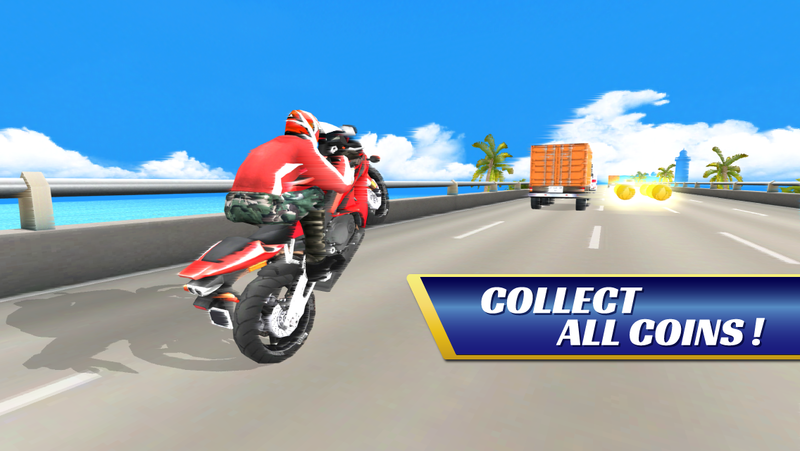 Tilt your head in the direction that you want to move the bike and collect all coins! 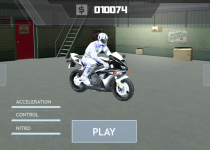 There are five different bikes, unlock and enjoy all of them.